We are celebrating our 30th year of providing fresh home-grown vegetables! 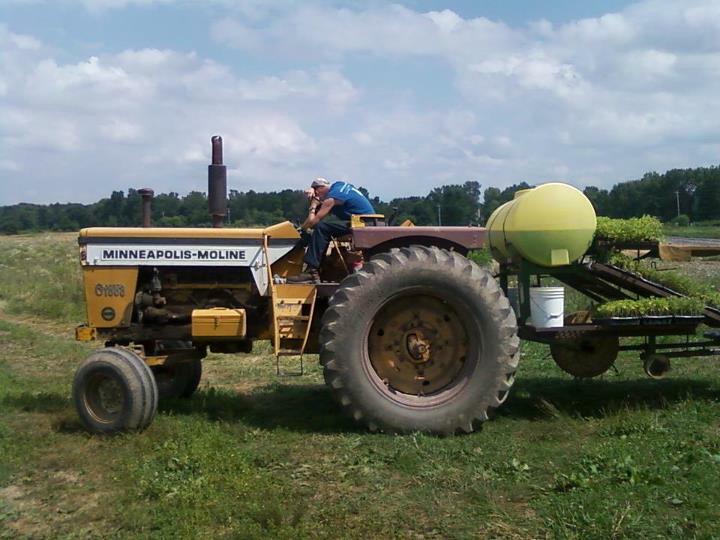 Our family-owned farm is located eighteen miles east of Columbus, Ohio. We have a small open-air market in our front yard where we sell all of the vegetables that we grow. We strive to provide our customers with the freshest and highest quality produce possible. All vegetables are picked fresh daily. Some of the vegetables are also available for u-pick. We have available for picking egglplant, Blue Lake, Roma Italian and White Half-Runner green beans, bell and sweet banana peppers, a wide variety of hot peppers, zucchini, yellow summer squash, pickling cucumbers and tomatoes. As well as all of the above, also available at the market is bitter melon, sweet corn, muskmelon and honey. Tomatoes, sweet corn, green beans and peppers are available for freezing or canning. Please call to place your order. Please call for availability of crops. Hours for picking 10:00 a.m. until 6:30 p.m. Monday through Saturday. Closed Sunday. We will continue to sell until frost kills the crops. 10:00 a.m. until 7:00 p.m. Monday through Saturday. Closed Sunday. We will continue to sell until frost kills the crops. Our garden is now in full production!. We have available for picking egglplant, Blue Lake, Roma Italian and White Half-Runner green beans, bell and sweet banana peppers, a wide variety of hot peppers, zucchini, yellow summer squash, pickling cucumbers and tomatoes. As well as all of the above, also available at the market is bitter melon, sweet corn, muskmelon and honey. Tomatoes, sweet corn, green beans and peppers are available for freezing or canning. Please call to place your order.